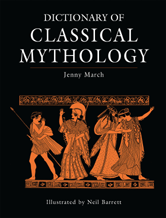 One new and one updated title were released to School Core in October 2015. Seven Gale titles were also re-added to this package (see below for details). 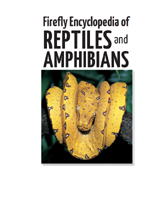 One title ("The Firefly Encyclopedia of Reptiles and Amphibians") is missing its MARC record; please contact support@credoreference.com if you'd like to be alerted when the record is available.